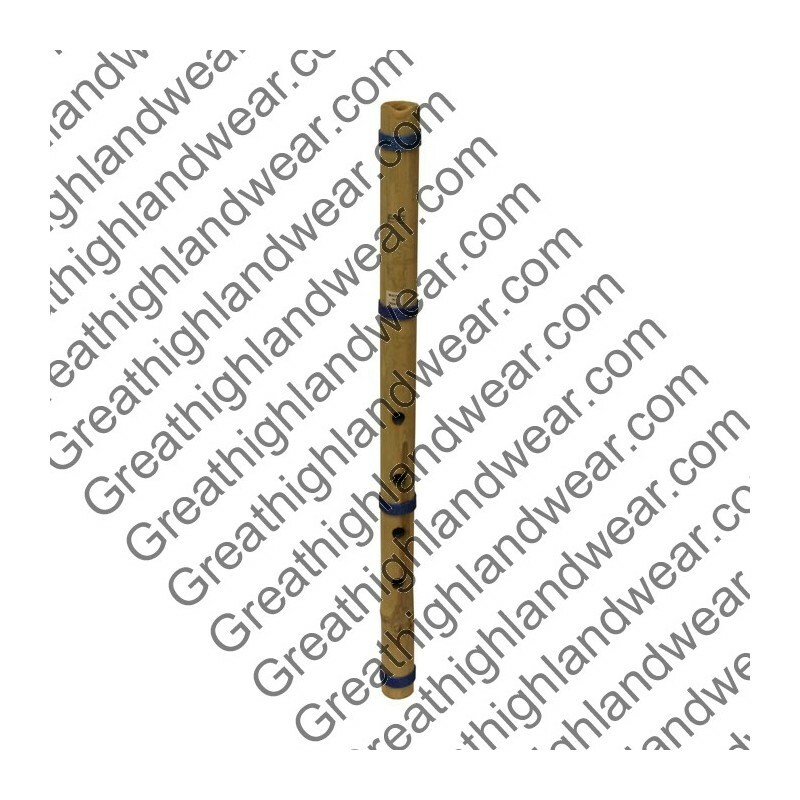 Straight 18 1/2" Bamboo pipe in "EE". 4 front holes and 1 back hole. 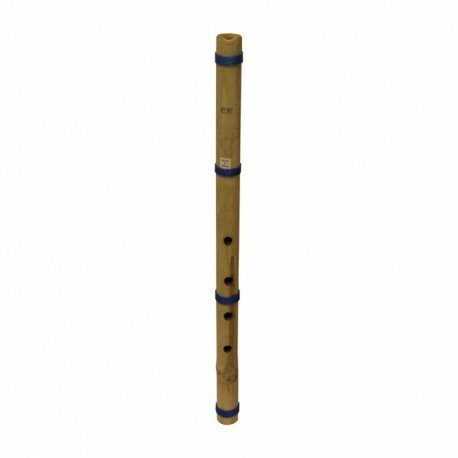 The sound is made by blowing in the end of the flute. Hold the flute under your bottom lip and blow over the crescent cut at the top edge. These flutes are within 5-8 cents of pitch; rarely are they off by 10 cents. A cent is a unit of measuring intervals in music. Each half step (semitone) is made up of 100 cents.